Good People, Good Food, and Good Fun! 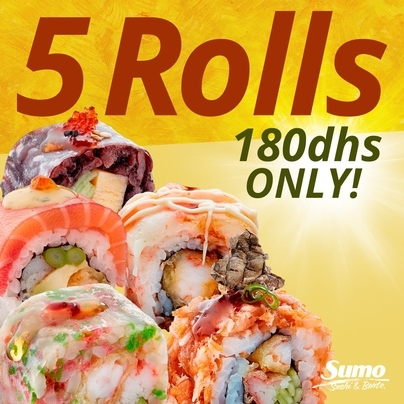 Sumo Sushi & Bento has been serving the best sushi in Dubai and throughout the GCC for more than 19 years, providing a unique family friendly, authentically fun Japanese restaurant. Now offering franchise opportunities globally, we continue to expand and offer this delicious experience to more Sumo Super Fans everywhere. Sumo Chefs serve up a wide variety to please any palate. From the popular bento boxes, noodle dishes and traditional sushi to the ever famous and custom created Sushi Sandwiches, Poke Bowl and Salmon Lovers Bento. 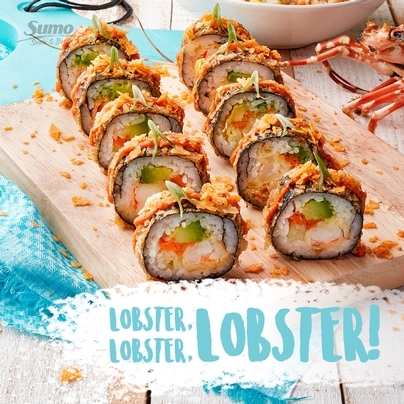 Our sushi menu offers a wide range of healthy options and quality food at affordable prices. Come enjoy the best sushi in Dubai and beyond! 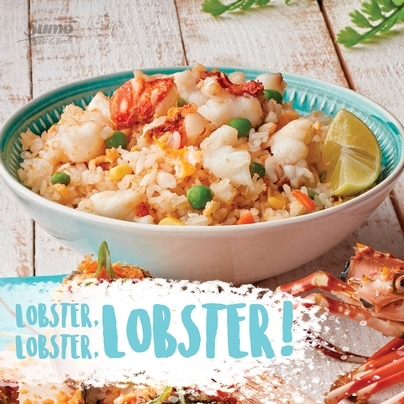 Seven days a week you can dine-in lunch and dinner, takeaway or sushi delivery at your door TODAY! 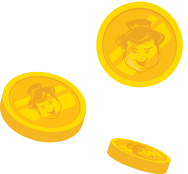 Start earning your Kenji Coins! 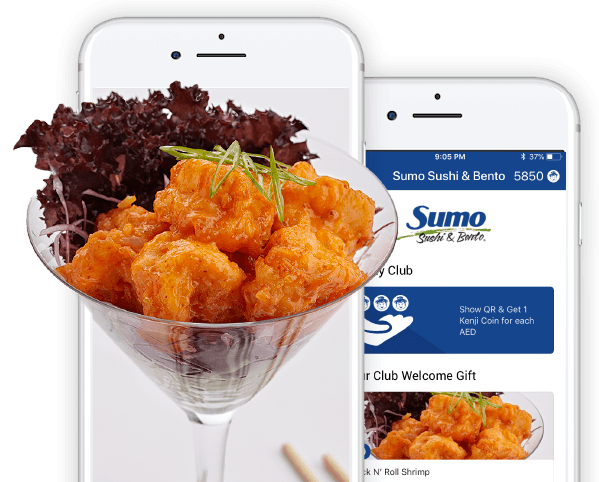 Checkout Sumo Social for more promotions & deals. Checkout Sumo Social for more!